How good is your rental home insurance? 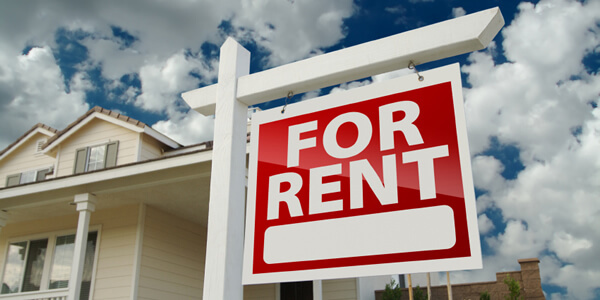 You believe enough in your property to hold it as an investment, you screen your tenants, keep it maintained, but what if the worst happened, do you have a good rental home insurance policy? Does it provide the coverage you need? There are three important coverage areas you need to think about. The Home – There are lots of things that can go wrong here, make sure you have the right coverage for you. If you need flood coverage we have a program underwritten by an A rated carrier that is not the government. Yourself – Do you have enough liability? Do you have the right liability? You can get sued for all kinds of things, do you have the coverage you need so that your tenants don’t end up with the house? Even if you think you have enough you probably need more. Consider an umbrella policy, they are an affordable way to increase your liability limit and protect your assets. If you have set up an LLC, is the policy in the name of the LLC. Don’t add it to your personal policy, that defeats the purpose of the LLC. Run your investment business as that, an investment, and get a separate rental home insurance policy. The Cash Flow – Did you know that if something happens that forced your tenants to move out you could receive the rent you would have received if nothing happened? Its called loss of rents, and the insurance company, in addition to repairing your damaged house can pay you the lost rents. With the home, you, and the cash flow covered, you should be prepared for the worst. We represent multiple companies to help you find the best coverage at the best price. Just complete our online application, and let us shop the market for you.